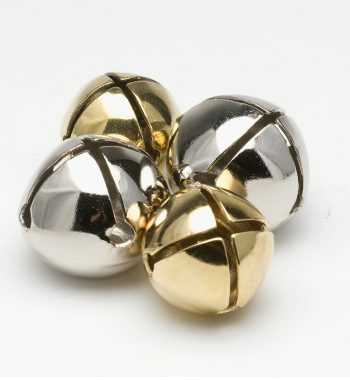 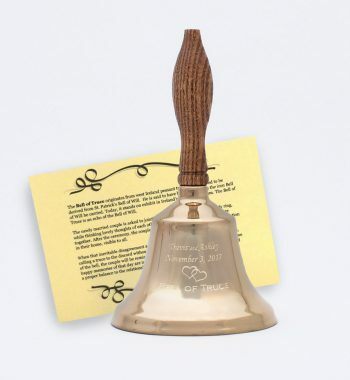 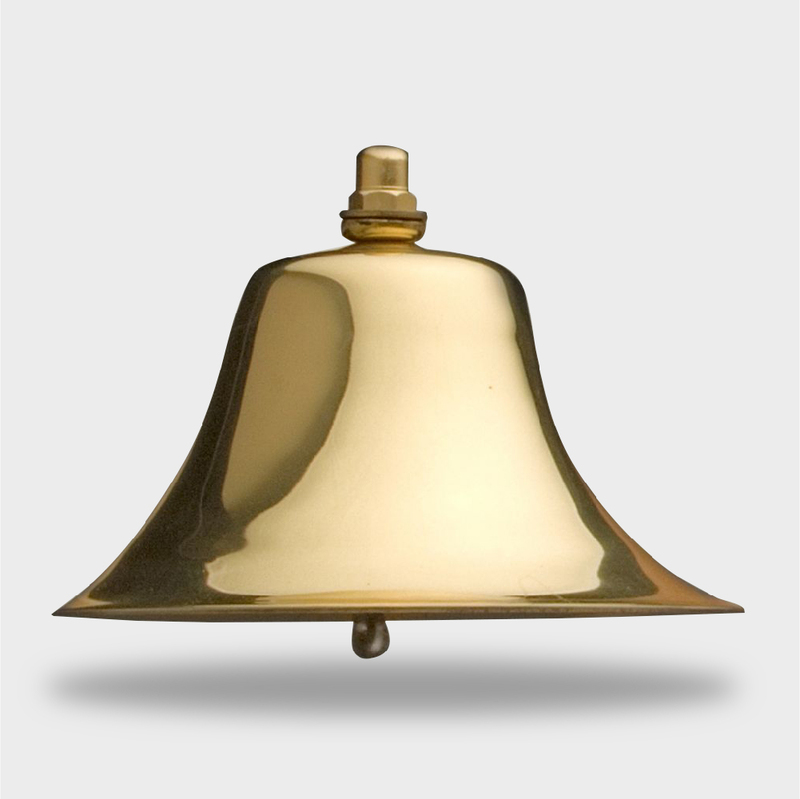 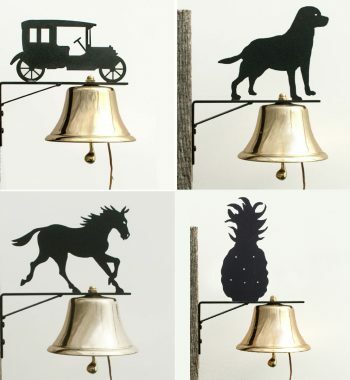 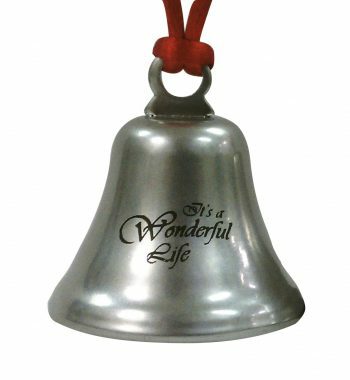 A beautiful brass Fog Bell or Ship’s Bell, produces a wonderful tone with a loud and long ring. 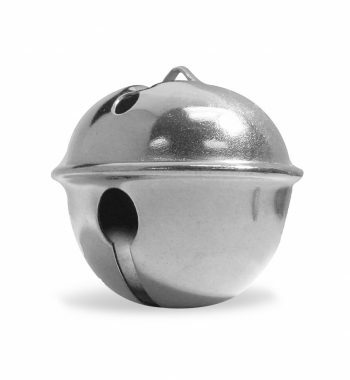 Will add style to any boat of any size. Works great in the fog, calls the kids back for dinner, and, perhaps most importantly, announces cocktail hour. 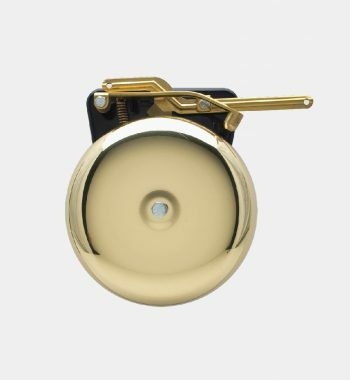 Highly polished and lacquered on a plain bracket. 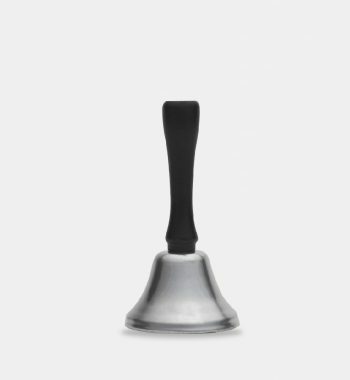 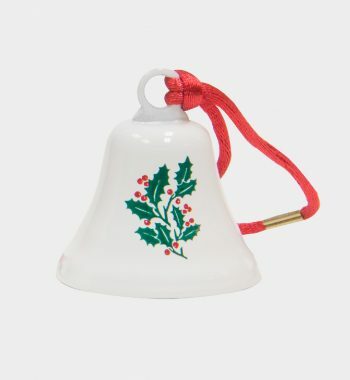 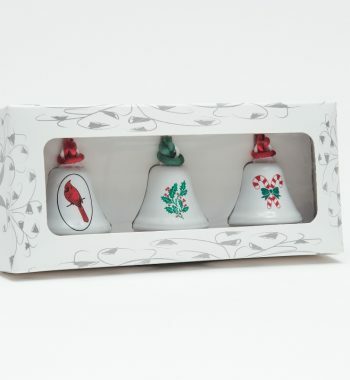 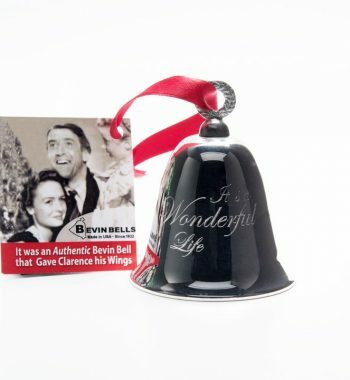 Please note, that we keep a small number in stock to ship right away, but orders for multiple bells may take up to a few weeks to fulfill.